The historically black all-male university that people like Martin Luther King Jr., Samuel L. Jackson and other famous folks attended will now start accepting transgender men onto its campus … but there’s a catch that excludes other trans students. 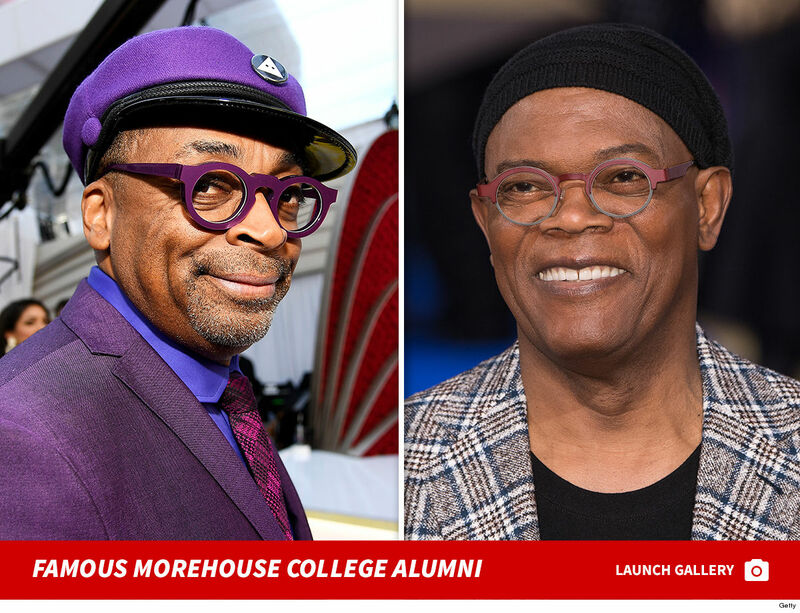 Atlanta’s Morehouse College announced this weekend that it would begin admitting transgender students who identify as male starting in the fall semester of 2020. The move comes as part of its new Gender Identity Admissions and Matriculation Policy. It also follows in the footsteps of neighboring Spelman College — an all-female university — which rolled out a similar policy for transgender women in 2017. There’s a caveat though — Morehouse says its trans policy will only be applicable to students who identify as men throughout their academic careers. Any man who transitions from male to female during their time at Morehouse will not be eligible for enrollment. It goes without saying, trans women won’t be eligible for initial admission either. The good news … the school says any already-enrolled students who identified as trans women before 2020 will be able to graduate. But, after 2020, that ain’t gonna be the case. Just to give you a sense of how historically important this college is, here’s a brief list of some of its other famous alumni: Spike Lee, Herman Cain, Guru, John David Washington, Donn Clendenon, Fonzworth Bentley, Metro Boomin, Isaac Keys, Bill Nunn … and many, many other guys who went on to great success. In short … this is a huge deal. ← Previous Story Kirk Douglas Goes Camping at 102!